J&S Striping provides quality markings of intersections, including crosswalks, STOP signs, directional arrows, and “legend” work. 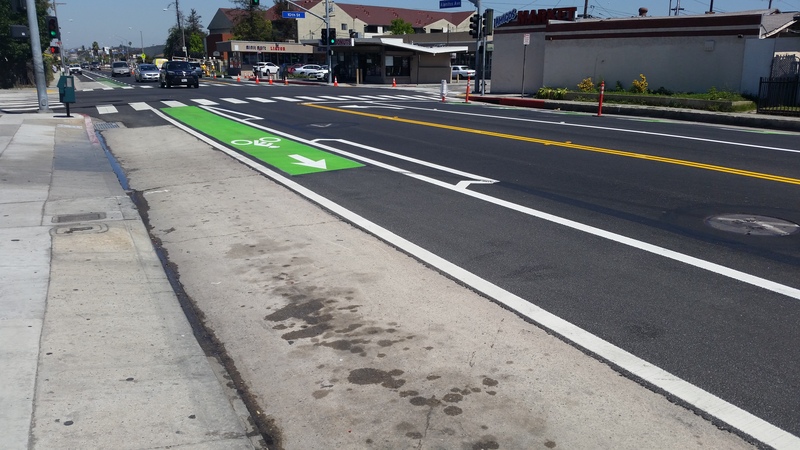 Pavement markings are used to communicate information regarding turns, lane drops, speed limitations, approach warnings (Stop Ahead, Ped Xing, Signal Ahead, and more), lane restrictions (bike lanes), and limit lines (crosswalks and Stop or Yield lines). Traffic signs are placed strategically along, besides, or above a roadway or other route to guide, warn, or regulate the flow of traffic. 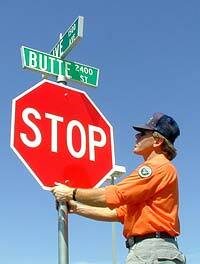 Signs must command attention, convey a clear, simple meaning, and be placed to give adequate time for proper response. 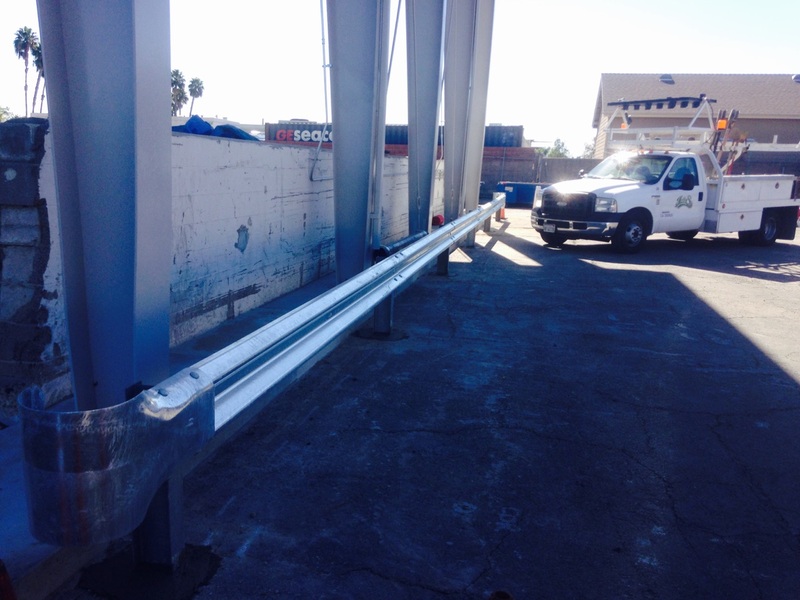 J&S works with your planning department to provide high-quality signs and professionally installs them to exacting standards. 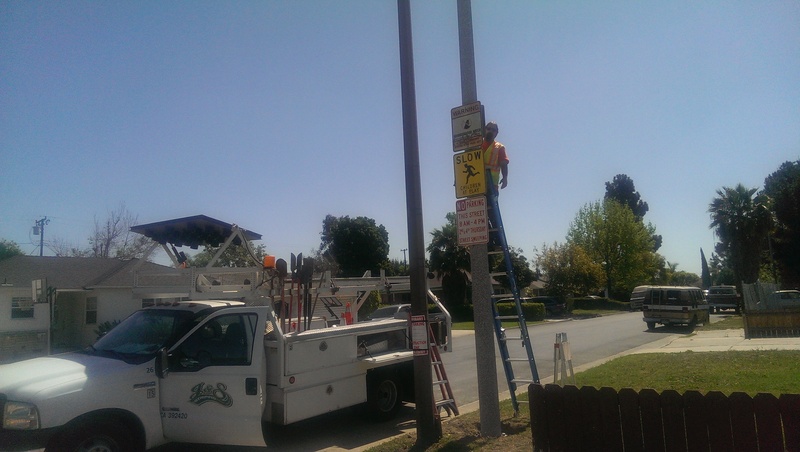 J&S can also perform periodic sign inspections ensuring regulatory and directional signs are up to the standards of the Uniform Traffic Control manual.